Portugal is one of my favourite places to visit in all of Europe and I always make some time to visit when I am there. It is not just a place with great weather and beaches, the cities are something special too and I will talk more about these in the following article. Read on to find out more. Faro is one of the best kept secrets of Portugal, especially with it often being overlooked as an airport hub, rather than a travel destination. Because of this it has kept its peaceful atmosphere and authentic Portuguese charm. The Old Town with its original walls is a charming and quaint site to see in the town. It is always nice to head out to the Ria Formosa national park, which is the home to many birds and other wildlife. If this isn’t enough you could always venture out further to the sandbar islands, which are home to some amazing beaches which are more or less totally empty. This is the perfect city to relax and enjoy the real Portugal. 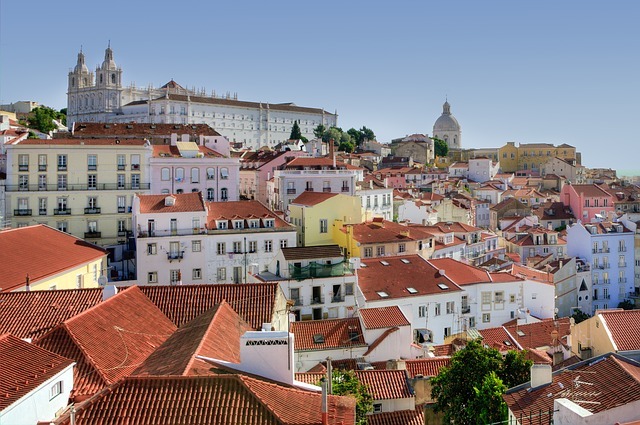 The capital of Portugal is one of the most lively cities in Portugal and Europe for that matter. It is a very progressive city with amazing architecture and heritage and it combines this with modern flair. It does this with many quaint buildings, Portuguese late Gothic and colonial architecture. The Portuguese also know how to spend the nights and the nightlife is definitely a highlight of this wonderful city. The weather is also something that you have to love about Lisbon, as it is very nice there all year round and is perfect to head there if you are in need of a break during the winter months. This is a wonderful city in the north and also the place where Port comes from! The drink is still stored in cellars that line the Douro River. Naturally one thing you need to do is to try all the varieties of port (responsibly of course) along the many bars, that coincidentally also are along the river! Porto also offers some beautiful buildings, churches and it is always nice to get out on the river and relax. If you like beaches, then Porto also has many good ones to enjoy too.